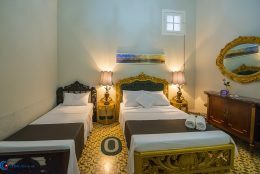 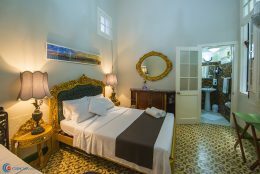 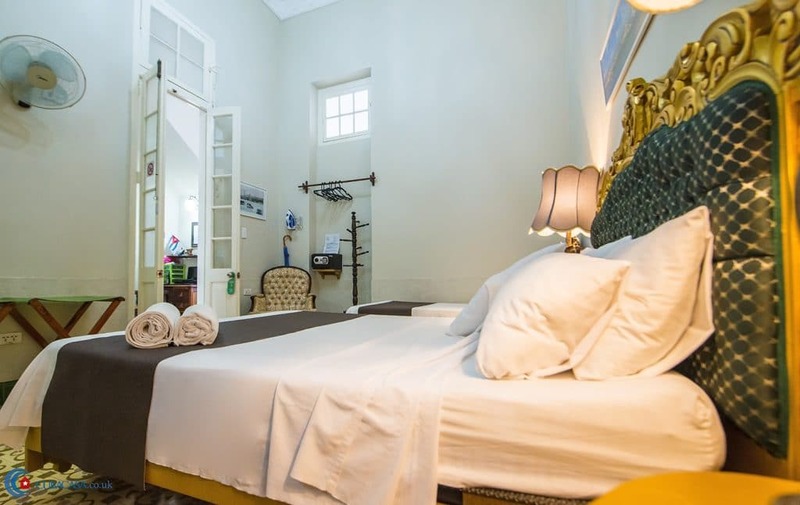 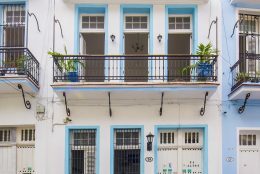 Yerika and Migdael, a musician and administrator, rent 10 luxury rooms in their beautiful blue and white colonial casa particular in Havana. 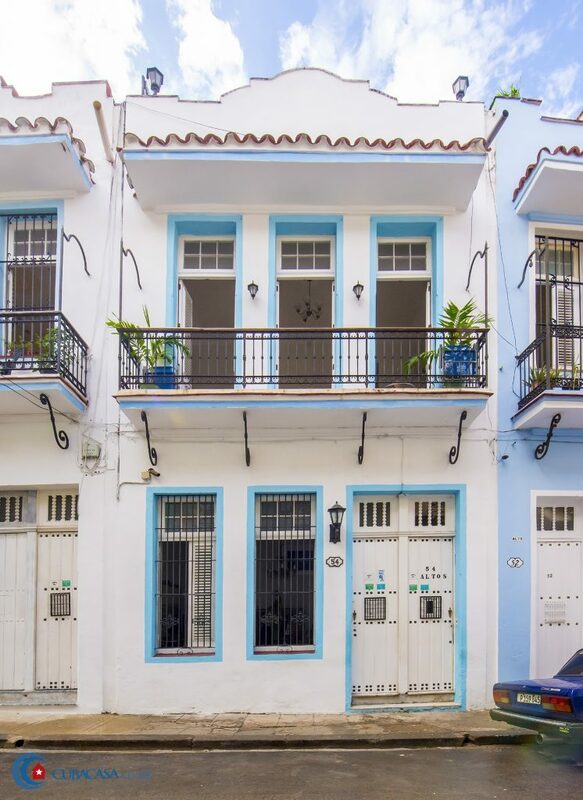 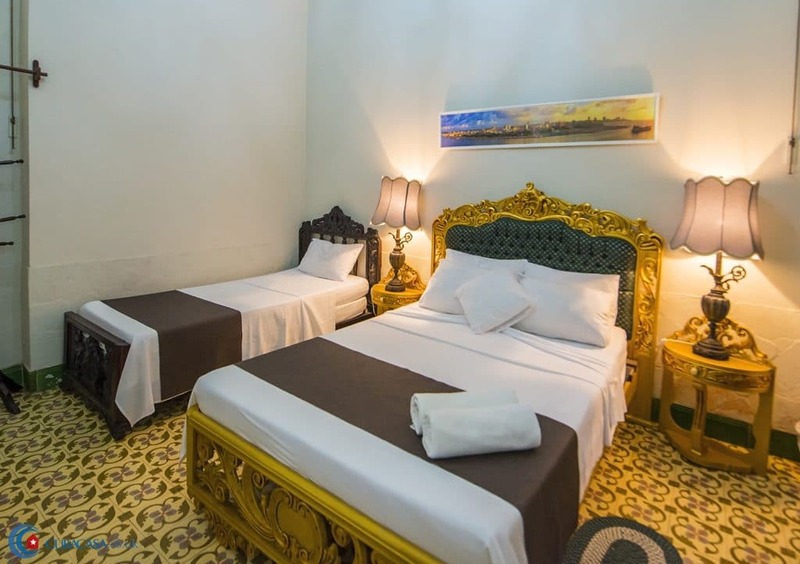 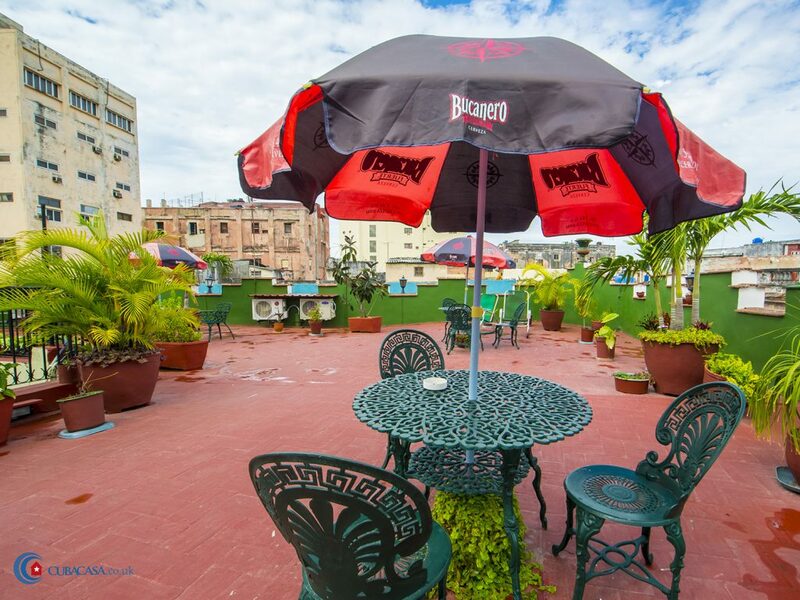 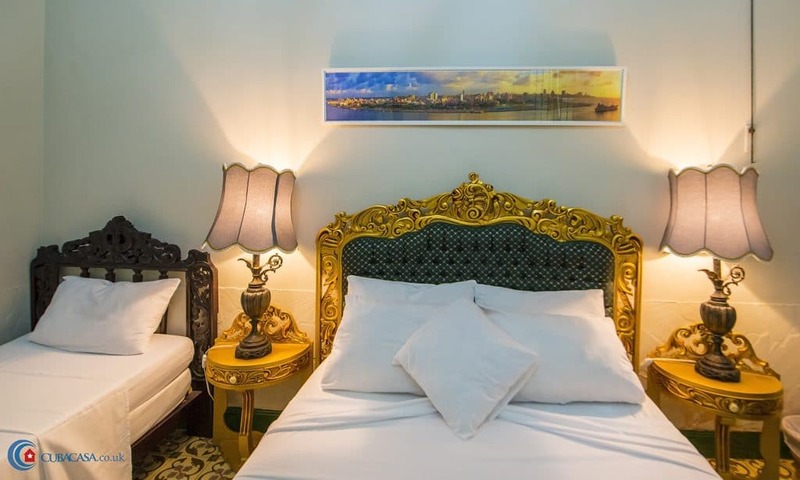 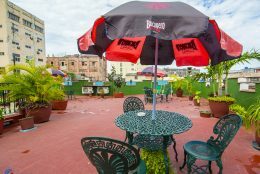 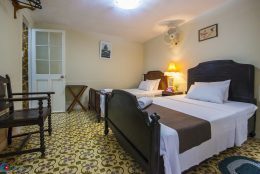 There are nice balconies overlooking Calle Habana and the glorious roof terrace is an amazing place to enjoy the delicious breakfast that is included in the price of the room. 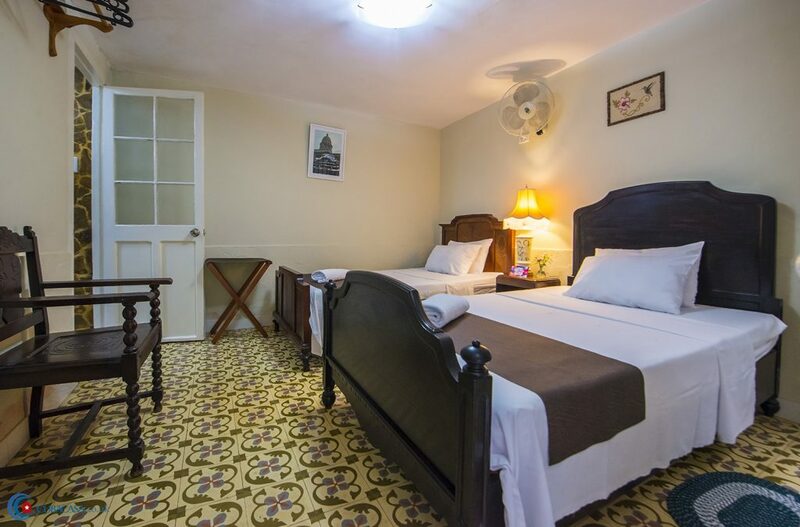 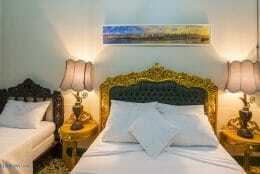 The casa also has a great location next to the leafy Prado Boulevard and the Museum of the Revolution. 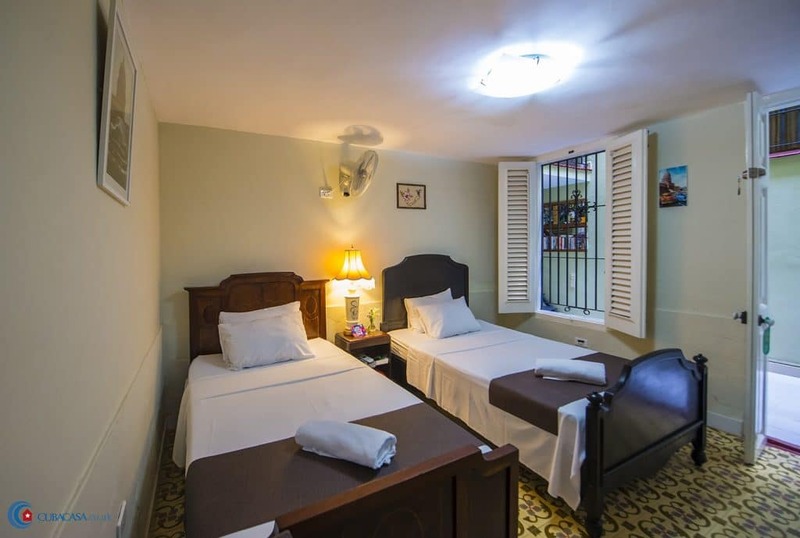 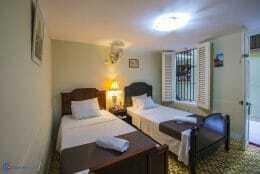 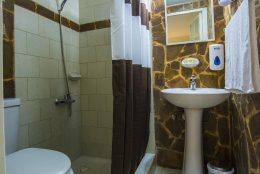 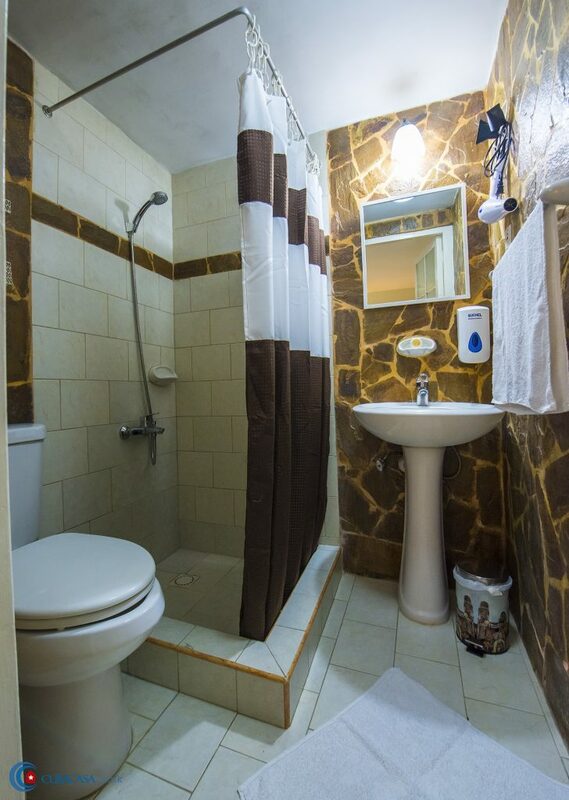 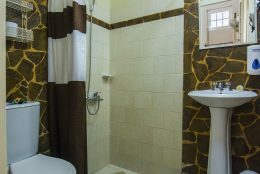 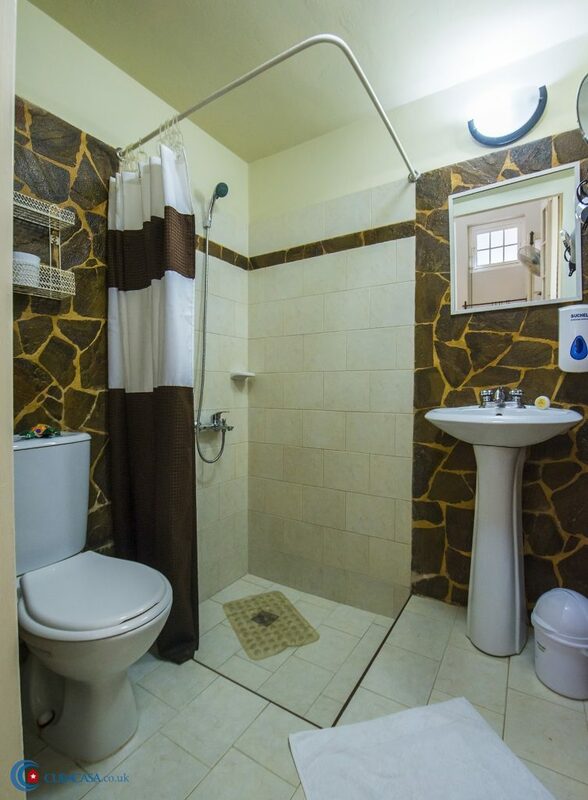 Overall, you’d struggle to find better accommodation in Havana!